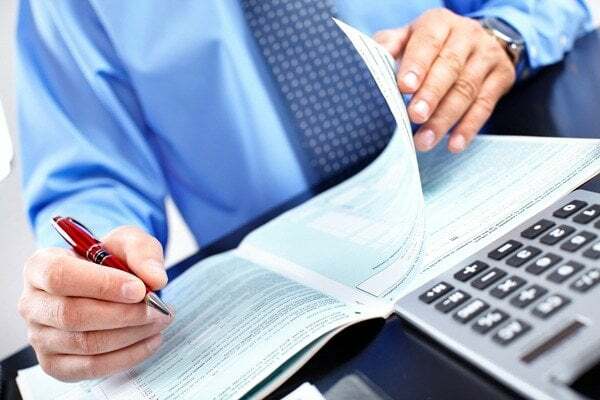 It might be confusing for some people what tax residence certificate in UAE is or how it is connected to double taxation or even what double taxation means. In this article, it will discuss the information that you need to know regarding tax residency certificate and a bit of history of double taxation. We are in an era where many businesses are spread across the world. In this sense, those businesses are not simply taxed in one place but in jurisdictions where they are located. Each country has decided to charge tax to the global income of their residents. To ensure that these business people are not paying double the tax that they should pay, countries entered into Double Tax Avoidance Agreement (DTAA). 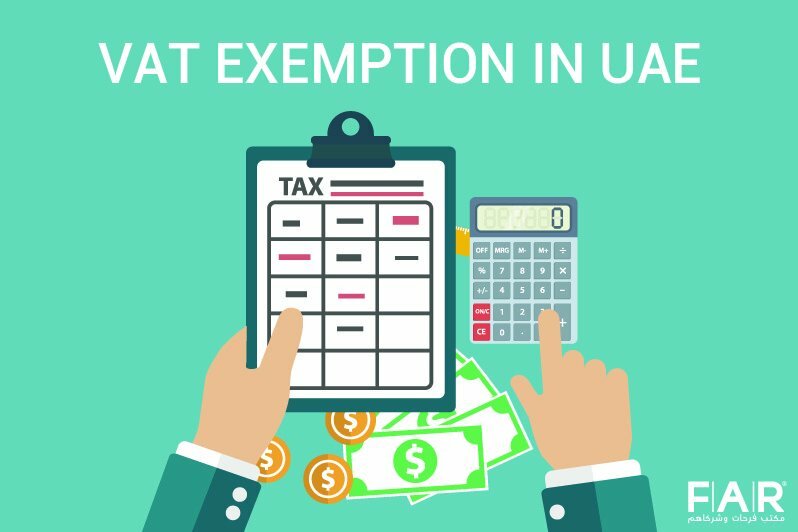 When two countries have a signed DTAA between them, their residents and investors can claim the benefits of the agreement through the tax residence certificate after implementation of VAT in UAE that will be given to them. Tax residency certificate is what a country gives to the business owners and investors in its territory when agreements are signed with various countries. It is considered as a specialized document that gives the residents an opportunity to take advantage of the Double Taxation Treaty (DTT). The residents will have the benefits that come with the implementation of the UAE’s Double Taxation Treaty. It basically exists to protect and endorse the businessmen, entrepreneurs, organizations, investors’ interests as they come from other jurisdictions or countries. All individuals and onshore and free zone companies are allowed to claim the Tax Residency Certificate as long as certain conditions are fulfilled by them. However, the UAE’s Ministry of Finance does not allow the offshore companies to have the Tax Residency Certificate as they are not considered to be residents of the country. Once you have checked and verified that you meet the requirements that are needed to be fulfilled to ensure that you can indeed obtain a Tax Residency Certificate, you can go ahead and visit the Ministry of Finance’s portal. This is where you can find the application for the Tax Residency Certificate. It needs to be filled precisely with the correct information about you or your company. Along with the application, the website might ask for additional documents to support your application. This will be reviewed by the Ministry of Finance and will be approved by them as well. Payment will not be made on the same day that you pass your request for Tax Residency Certificate. Fees will only be paid by the applicant once the Ministry of Finance has approved it. It then can be paid to the online payment portal. The individual who has applied for the tax domicile certificate can collect it at the Ministry of Finance. In the same way, it can also be sent by the Ministry through a courier that the applicant has given to the authority. It should be noted that since extensive review is made for each application, the whole process can take 2-4 weeks. 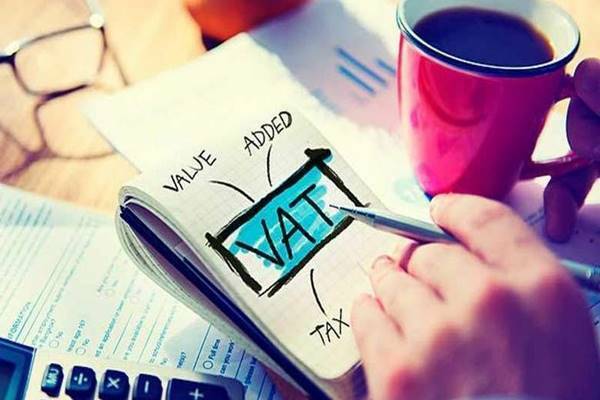 We, FAR – Farhat Office & Co., are one of the leading VAT consultants in UAE today; hence, we are extending our hand to aid you in whatever you may be having difficulties in with regard to VAT.